The 38G threaded Co2 Cartridge is perfect for any cyclist on the go, with a larger capacity, you have more shots to fill you tyres and stay on the go. The 38 gram threaded Co2 cartridge is excellent for larger bicycle tyres and you get more uses. This c02 cartridge is filled with 100% Co2 which provides fast, effective re-inflation, time after time. Once you have tried these cartridges for yourself you will never go back to a foot pump. Far easier to transport and use the 38g threaded C02 capsules are a great product. Whatever type of cycling you are into, the 38g threaded Co2 Cartridges will keep you in the game, so you only need to focus on the ride, not a flat. Racing or riding up a mountain, these cartridges are a quick solution to a flat tyre in any situation. It will pump your tyre in a single shot, you can get multiple uses out of each cartridge and they are made from 100% recyclable steel, it can easily be recycled along with your tins and cans. It is easy to attach and detach from your tyre infiltrator and we also stock foam covers for your tyre inflator to protect your hand while you use the pump. Our C02 cartridges are produced by our suppliers Liss and Mosa. Liss Co2 cartridges and Mosa C02 Cartridges are produced to the highest quality for the Global market. 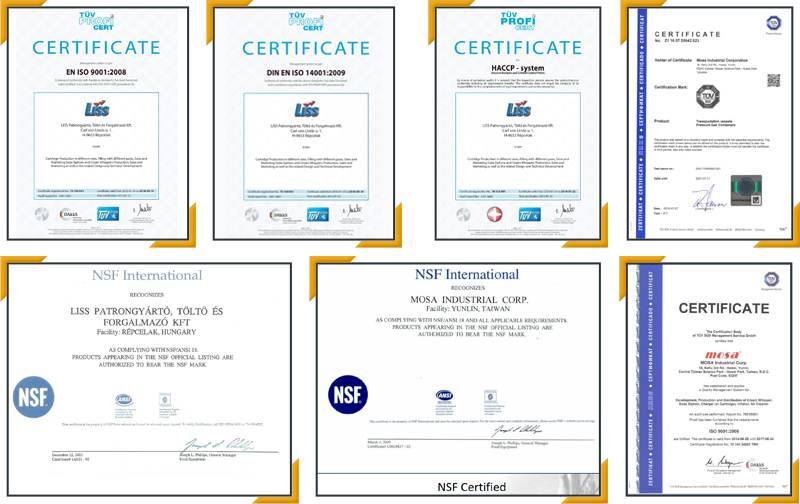 Mosa are one of the top manufacturers of disposable compressed gas cartridges. 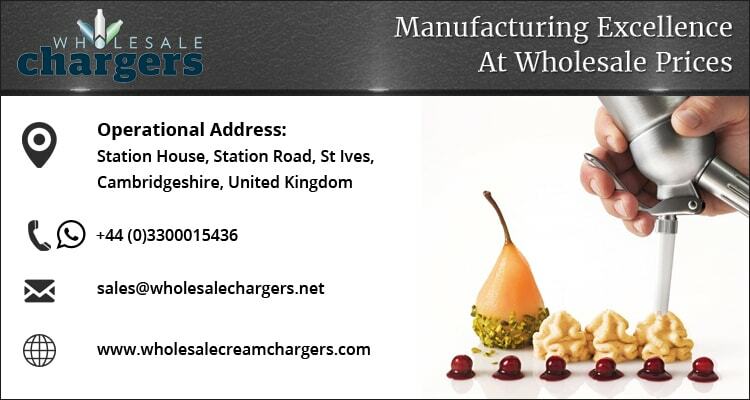 They produce a variety of products for compressed gas needs such as co2 refill cartridges for sports shooting, paintballing, air guns, airsoft rifles, and tyre inflators. 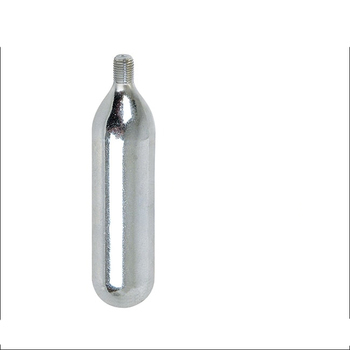 Liss Patrongyarto Tolto Kft, are a well-established company based in Hungary manufacturing high quality compressed gas cartridges. They are a private, family owned company that supply a variety of equipment and parts. 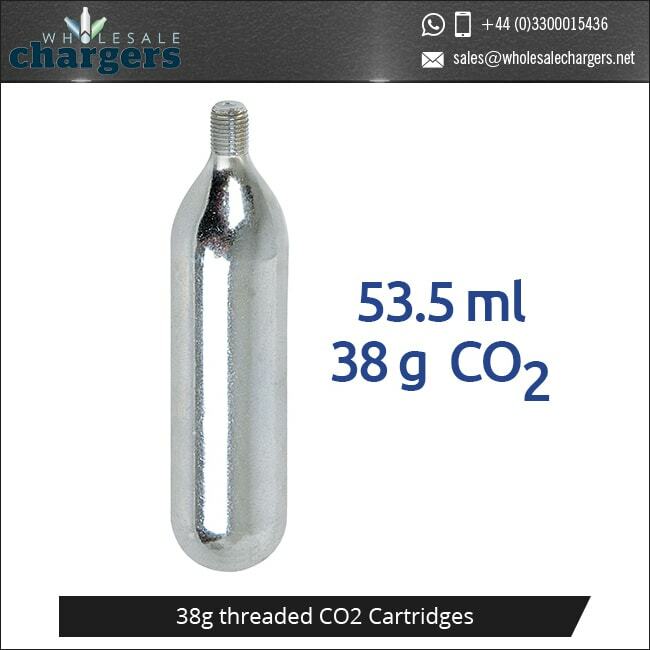 The minimum order for the 38G Threaded Co2 Cartridges is 240 cartridges. All orders completed in wholesale bulk. Buy in bulk and save yourself time and money. All products can be customised with your own design and brand, choosing the look you want for your customers.